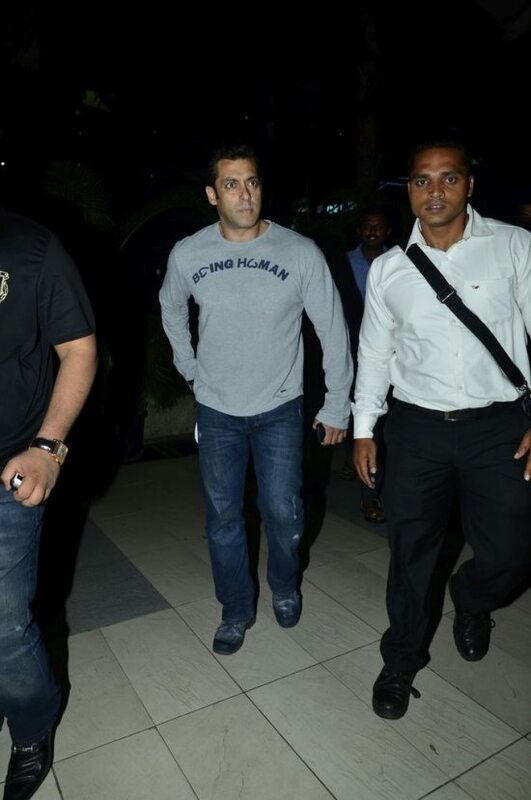 Salman’s tryst with 1998 poaching case continues. Bollywood’s enfant terrible Salman Khan has received a notice from the Supreme Court of India in the 1998 poaching case of two Chinkara deer and a black buck while filming in the state of Rajasthan. The notice comes after a petition from the Rajasthan government challenged the high court’s order of suspending the conviction of the actor. The 47-year old actor has been accused of hunting and killing the endangered species of deer while he and was shooting along with his team for the movie ‘Hum Saath Saath Hain’ in Rajasthan in 1998. Salman has already spent time in the jail twice for the same case, once in 1998 and then in 2007. The other actors who are also charged along with the actor include, Sonali Bendre, Neelam, Tabu and Saif Ali Khan. The court had seized the rifle and revolver of the actor when he was first accused of poaching and their licenses were found to be expired. In 2013, fresh charges were framed against the ‘Dabangg’ actor after the Rajasthan Court and the Supreme Court ruled that the arms act could not be applied on the actor and sent the case back to the lower court. In November 2013, the Rajasthan High Court ordered that the poaching conviction be suspended so that the actor can travel abroad.